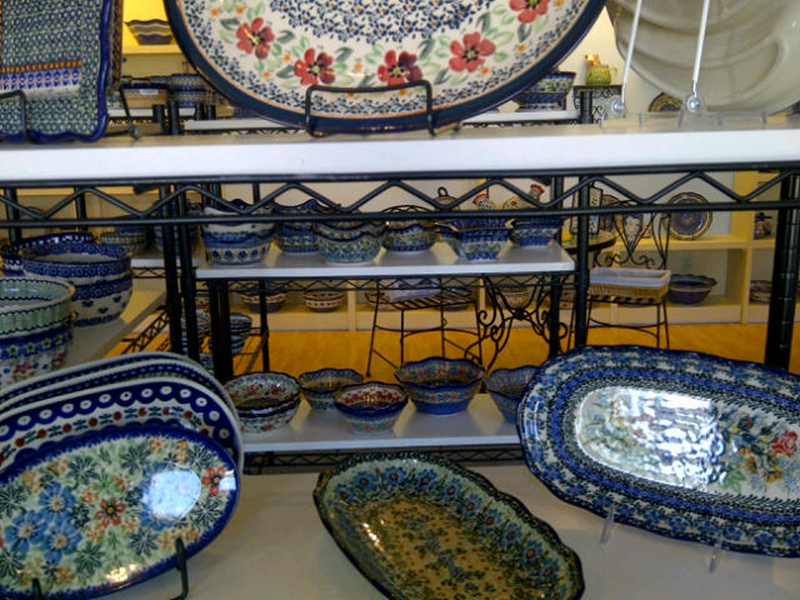 traditional and signature patterns in a variety of shapes from some of our favorite factories in Boleslawiec, Poland. 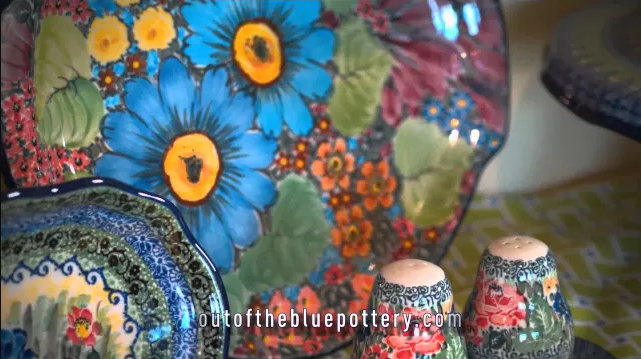 Out of the Blue Polish Pottery is located in scenic Monticello, Illinois. We only carry Authentic Quality 1 pieces in both Traditional and Signature patterns from our favorite factories in Boleslawiec, Poland. 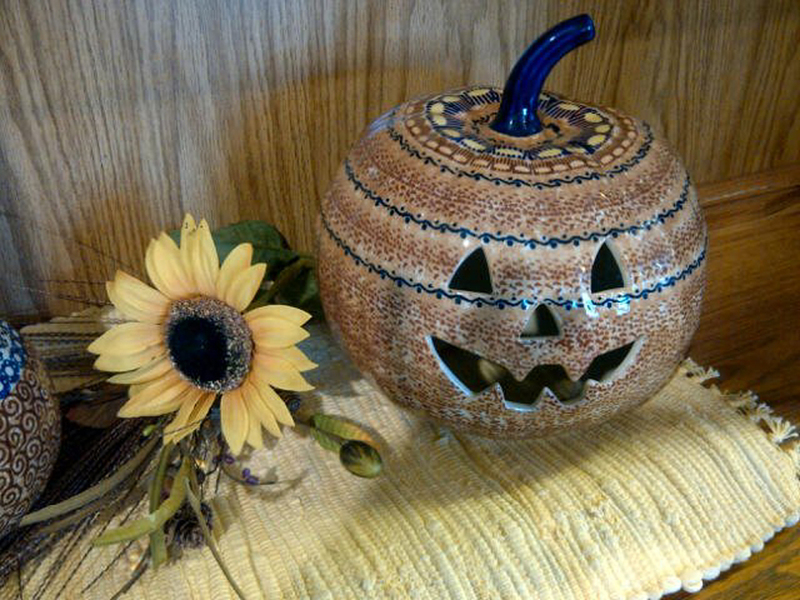 We encourage you to browse through our gallery pages to see a sample of what we carry in our shop. 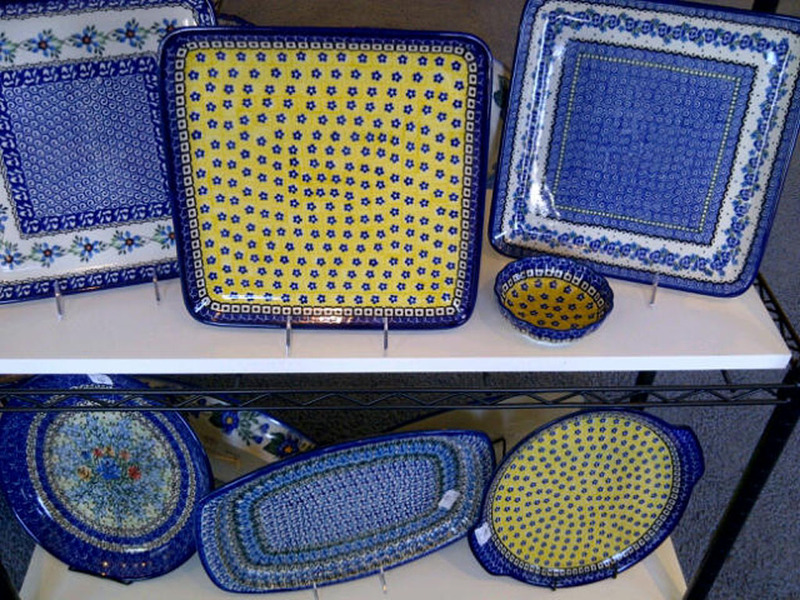 If you see something that you are interested in, please give us a call or email us, and we will be happy to check our current availability and find you just the right piece! Check back often to see all the new arrivals! Please complete information below to confirm your subscription.